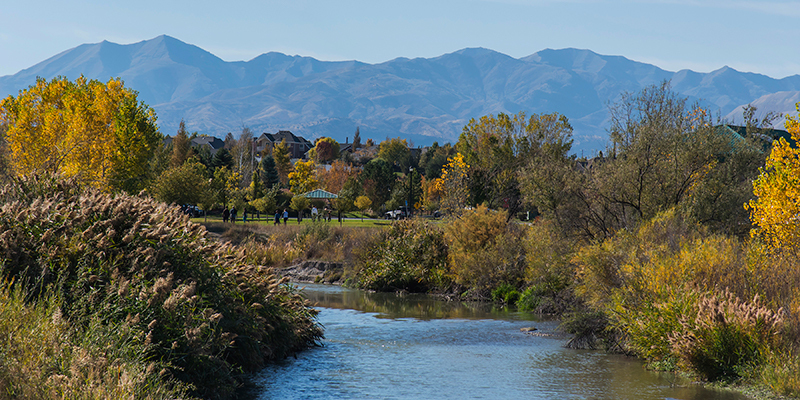 The Jordan River Parkway is a massive network of paved trails in the greater Salt Lake City area that is perfect for road biking and walking along the Jordan River. 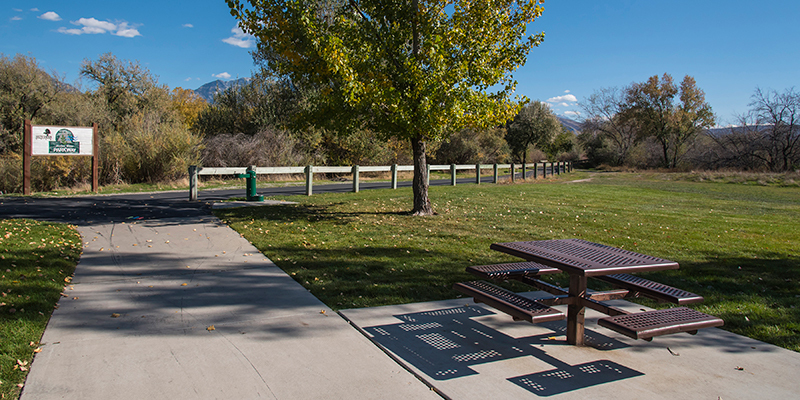 There are dozens of trailheads that run north to south along the route that offer parks, covered picnic tables, bathrooms, pavilions and even fishing ponds. 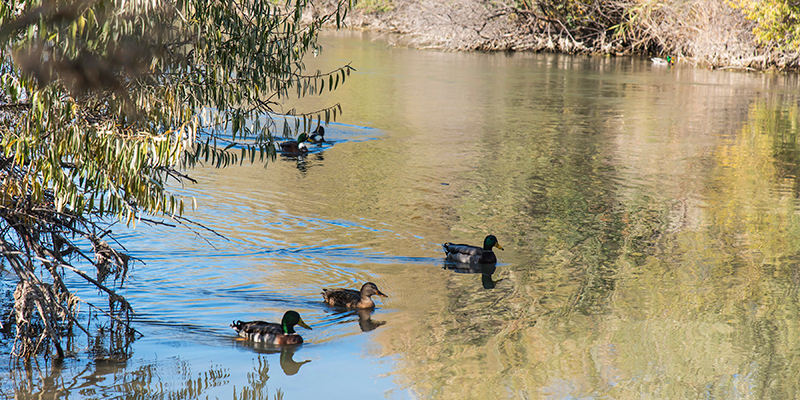 Water fowl can be seen frequently along the river, and several places have pullouts and benches that allow you to go down by the water to feed the ducks. 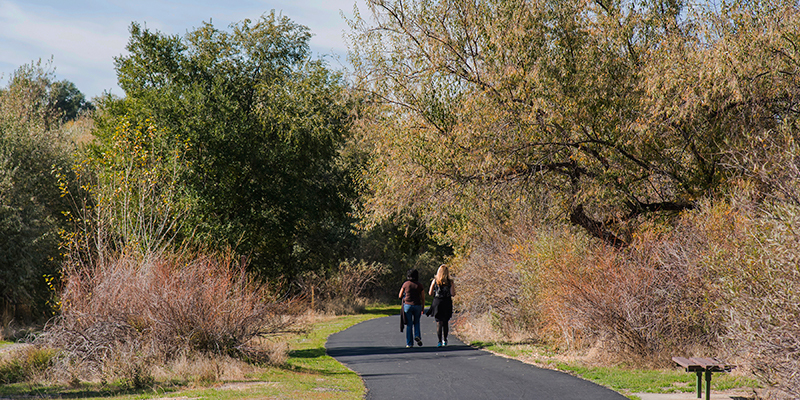 The Nature Center in Murray, the Conservation Garden Park, and the Redwood Nature Area are some of the facilities along the trail that allow for more interactive experiences for children and adults alike. There is a lot more going on along the parkway than simply a place to walk and ride. 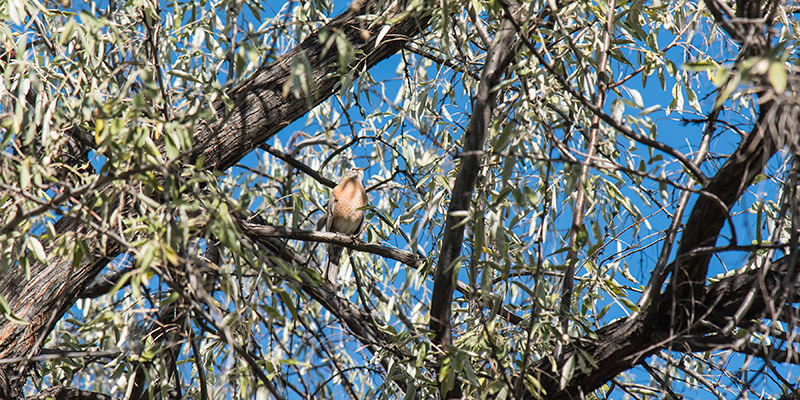 It is a large project that spans many counties and is based around conservation and education. It is one of the many reasons Salt Lake City is considered a great outdoor city. 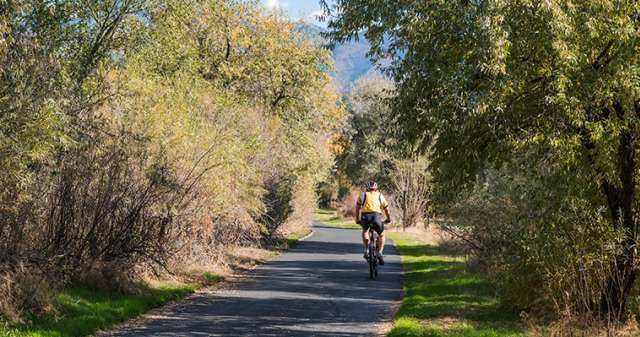 Eventually the trail will run from Utah County in the south to the Great Salt Lake in the north, a distance of over 40 miles that will be an unbroken route when complete. As of 2015 a vast majority of the project has been finished, and there are just some small gaps in sections. There is an equestrian section along the route as well, and dogs are allowed on leash with off leash areas available. You can fly your model airplanes and even ride off-road vehicles in designated areas. Pros: Many trailheads and amenities. Very long rides possible. Dogs allowed.